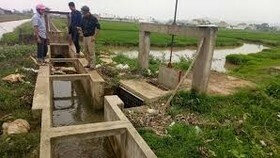 Dau Tieng - Phuoc Hoa Water Resource Exploitation Company will start a seven day flood release into Saigon River due to its water level is higher than the designed capacity. 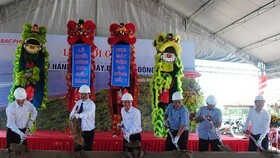 The work was launched at 7am from December 4 and being continued till December 10 with 150 meters cubic per seconds rate, aiming to ensure absolute safety of the reservoir and flooding for the downstream river. 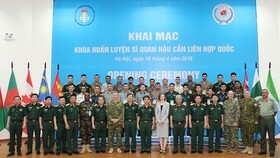 According to the Ho Chi Minh City Steering Committee on Natural Disaster Prevention, Search and Rescue, the seven day water release at Dau Tieng irrigation reservoir will not affect Ho Chi Minh City during flood tide. 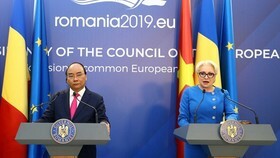 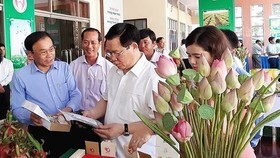 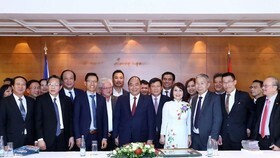 However, the authorities at several low areas of Cu Chi, Hoc Mon, Go Vap, Binh Thanh and Thu Duc district and district 12 need to prepare timely measures for dealing with the bad conditions.